Do you want to know how to defend your faith? Do you want to know how to engage people in a post-modern world about the truth of who Jesus is? Do you want to be able to give an answer for the hope you have within you? 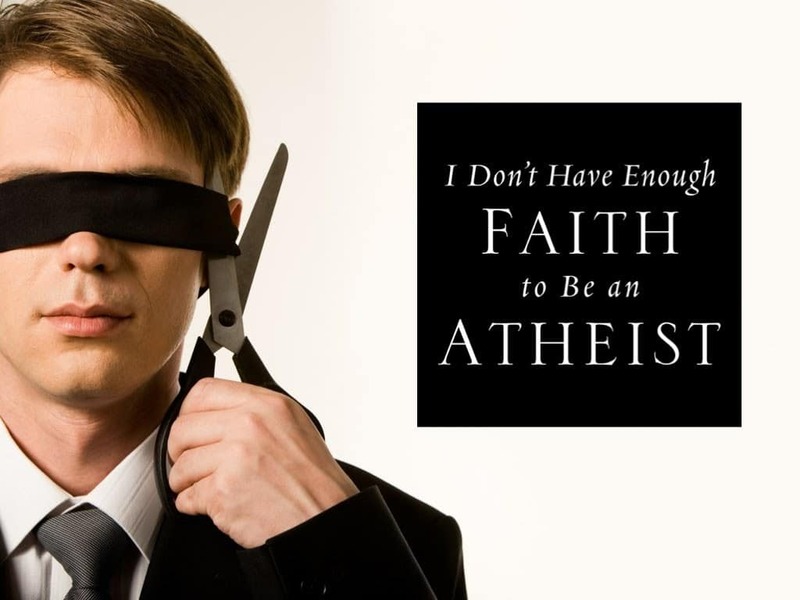 If so, join us for six weeks as we begin our journey through I Don’t Have Enough Faith to be an Atheist. Classes will be held at New Life in Prince Frederick. Is the apologetics (I don’t have enough faith to be an atheist ) class still starting on the 16th, tomorrow ? Hi Nina, there is a change in the start date due to the venue not being ready. The new start date has been pushed back 2 weeks to May 30th.